This beautifully presented property has a real homely feel and situated conveniently close to all the amenities that Forest Lake has to offer. The lane-way close by allows to you bypass the main road and provides direct access to the lake. The practical design encompasses open plan spaces, seamless indoor / outdoor integration and an intelligent floor plan to create an incredibly family friendly home. Offering 4 bedrooms, the master boasting a walk in robe and en-suite. The formal lounge situated at the front of the house is the ideal place to relax from a hard day at work, you are then welcomed by a large open plan kitchen and dining flows seamlessly with the lounge room out to the outdoor area. 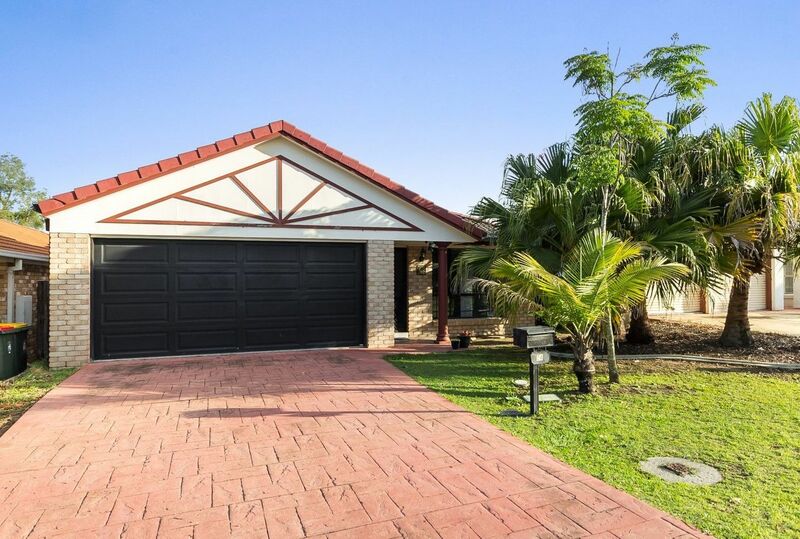 Contact Tony Ngo or Isaac Nguyen to arrange an inspection or come along to the open home! This one Won’t last long!